I received a copy of the book Mom Connection, and one to giveaway to a reader, in exchange for my honest review. My opinions are my own. Balance in motherhood is my goal every day. Motherhood can feel like “twirling 100 hula hoops” and moving in “endless circles”. I think we can all relate to that visual! 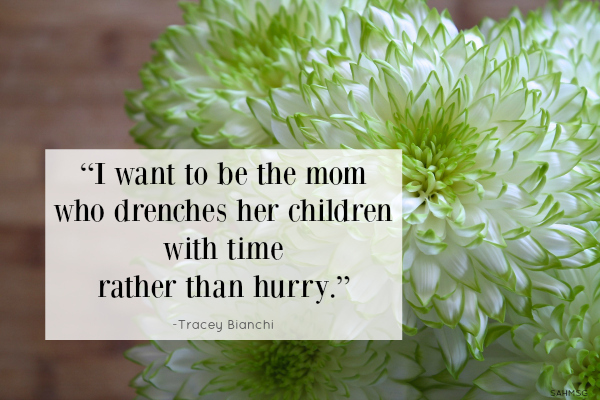 The goal of finding balance motherhood, according to Tracey Bianchi, author of the book Mom Connection: Creating Vibrant Relationships in the Midst of Motherhood, is to embrace our own personal rhythm and that of our families. We need to find the balance in our lives that will allow us to be the mothers and women we need to be. Tracey, a mother of three, who is also a writer, takes us through a great process of self-discovery to recognize that we are not alone in facing challenges in this motherhood role. She sheds light on her life as a busy mom with intimate details about her experiences as a woman, mother, wife and daughter. You will laugh while reading this book! Some moms, as Tracey mentions in her book Mom Connection, find their rhythm with ease, or at least others perceive it that way. We are devoted to our role as a mother and give all that we have to being the best at it understanding that it will evolve as a part of our lives over time. We will always be a mother, but how much of our time needs to be devoted to that role will change as our children grow. Ecclesiastes 3:1, as mentioned in Bianchi’s book, states (to paraphrase) we need to embrace today what we need to do now. Throw aside that which does not need our attention today so that we may devote all that we have to our most immediate challenge. Set aside the expectation that we can do it all today. Admit that there are challenges to being a mother, a woman, a wife and embrace them. Find your balance to best meet the demands of each. We can do it! I appreciate very much the message within Mom Connection. We must pick and choose what is of utmost importance today. Our family is important. Relationships are important. 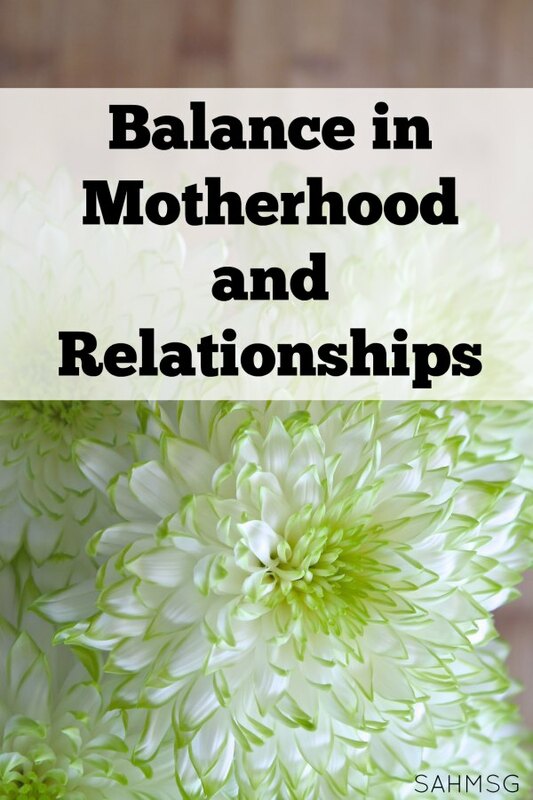 We need to find balance in motherhood. 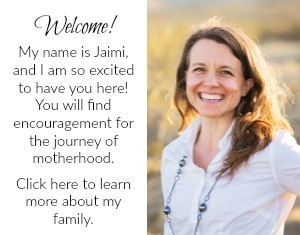 As moms who read this blog, you value connection with others and your role as a mother. We need to build relationships for self and for community. Tracey suggests that we move beyond mom competition and bond over the imperfections that occur in this lifestyle. I think it is also important to reach beyond what goes wrong so that we can encourage each other to be better, prioritize to best meet the needs of our families (that includes us), and share our rhythm with others which is Bianchi’s third point. We all need help. Ask for it and give it. Community starts with two people. Make the connection with another mom so you can give that mom support and you in turn can gain support from her. Mom Connection can be more than a casual read, it can be a workbook for self-reflection. You can respond to two short questions at the end of each chapter to further dive into finding your rhythm, but if you don’t have time for that, then just read it! One of the BEST parts of the book is the section at the end of each chapter with resources for further exploration on all topics related to being a mom. I will be reading a couple of books mentioned for further study (and further posts). There are also some great tips in these end-of-chapter sections like the Christmas Card Prayer Box. Store Christmas cards you received in a box and pull one out each night to pray for the person who sent it. I love this idea! For those who ‘Like’ this blog on Facebook, you know I love passing along ‘Quick Tips,’ so there was one courtesy of Ms. Bianchi! Another ‘Quick Tip’ for your SAHM tool box is to join a MOPS group. I was given the opportunity to review Mom Connection by MOPS International, Inc. (a.k.a. Mothers of Preschoolers). MOPS is a great program in which you can connect with a community of moms. I am a former, and future, MOPS mom. If you have not attended MOPS before I would encourage you to search for a group in your area. That takes balance, that takes a strong family, and that takes rhythm. Find balance in relationships. If you’d like to win a copy of Mom Connection leave a comment here about how you work to find balance or rhythm in your life. I will share your suggestions on Facebook and we will vote on the most helpful tip…the one with the most helpful tip wins the book! What is one way you find balance in motherhood? Anonymous reader, Thanks for the comment! I am so glad that you can use some of the tips that were presented in this book by Tracey Bianchi. I found many of her thoughts helpful in my life as well. Thank you for that. I am glad that you are finding it helpful. I appreciate YOU subscribing! I find that having a schedule and some kind of routine gives me balance. I really feel off kilter if my schedule gets altered too much which it often does. I also find that keeping lists helps because I can look back at my day and see all that I have done and accomplished and feel good about it instead of just focusing on what I wasn't able to get done that day. The lists and schedule also help me to focus so I can do the most important things first instead of being distracted by what seems urgent at the time. Sarah, thank you so much for the comment and tip for other moms! I posted this tip on Facebook and this time the voters chose the other tip. I wish I could get everyone who wanted the book a copy of it. I am so glad you participated so that other moms could gain from your experience! Sometimes tips that feel simple to us really can be so helpful to others. Thank you! I am so deserate to find a way to juggle my overwhelming life and have peace. I totally need this book. Thanks for the chance to win ! I wish that I had a book for everyone interested! I want to write at least one more post about this book, so I hope that it will continue to help you and all of us find the rhythm and balance that we crave as moms and women. Thank you for commenting! I don't know that I ever really have rhythm but I sure try! Calendars and list are what work for us! I have 2 little ones, and all that go with being a Mom and a wife. But I also just recently started a moms group and that in itself feels like a full time job! So for us, I write everything down on the calendar and I make checklist for everything! Even cleaning the house is done with a checklist! 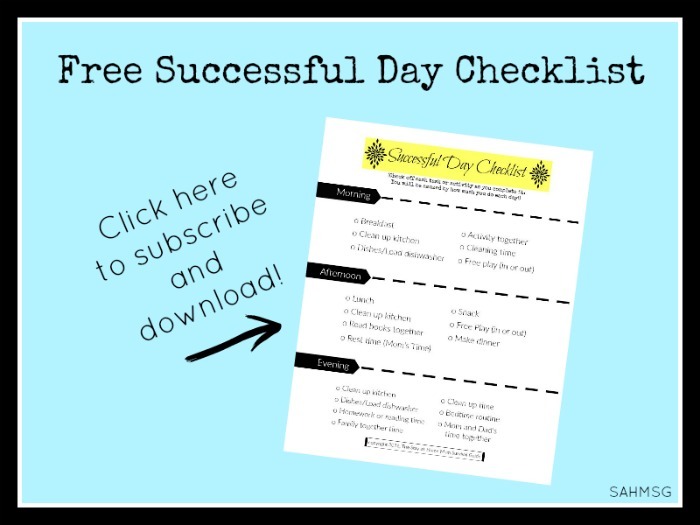 While we have a morning routine, make the bed, get dressed, serve breakfast, feed dog… nothing gets by without a checklist! When I stray from the checklist it all goes south! lol!! 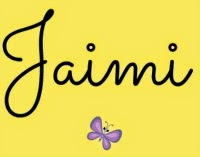 I also designate time, one on one time for the kids, housework, then moms group. Otherwise one area takes over the rest and we all suffer. Jamie, thank you for your comment. I posted this suggestion on Facebook and the voting is complete…you win the book!!! I look forward to you receiving it, so please email me or message me from the FB page if you use it and I will get your info to send it out ASAP. I appreciate you contributing your tip to other moms. Congrats!